We offer a generous funding package if you are a new full-time undergraduate student starting in September 2019. Find out more below - you could be eligible for more than one of these offers. All awards are subject to you firmly accepting your offer of a place, enrolling and attending a Teesside University course. Please note that these offers are for full-time UK or EU students (as defined by UCAS). up to £300 credit that can be used to purchase course texts. 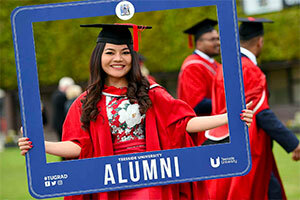 To be eligible for Teesside University Advance you must be a new entrant enrolling on Year 0 or 1 (this excludes direct entrants onto Years 2 or 3 or students repeating any year) as a full-time undergraduate degree student for the 2019-20 academic year on a Teesside University course leading to an award of at least 360 credits delivered on Teesside University's Middlesbrough or Darlington campus. If you have been resident in the Tees Valley for over two years, you could be eligible for the Marjorie Hearnshaw scholarship. Eligible students are invited to apply in September 2019. 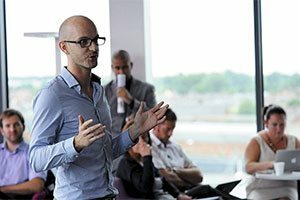 £5,000 across your programme of study. 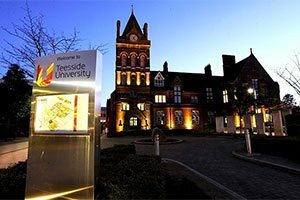 You could be eligible for a Dr Ken Home scholarship if you have been resident in the Tees Valley for over two years and select Teesside University as your firm choice with UCAS. Eligible students are invited to apply in September 2019. 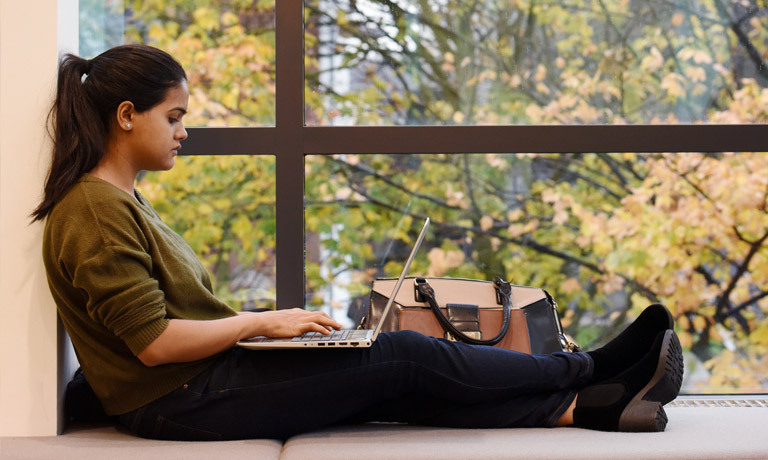 Two £7,500 scholarships for 2019-20 paid across your full programme of study. 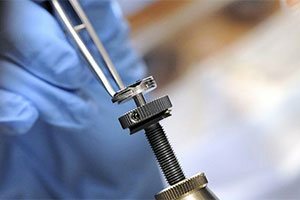 If you apply for a course within our School of Computing & Digital Technologies or School of Science, Engineering & Design, you could be eligible for the Brittan scholarship. 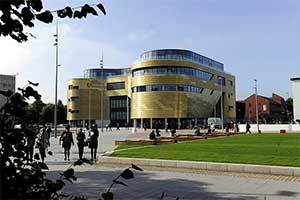 You must also select Teesside University as your firm choice with UCAS. You could be eligible for a Professor Leni Oglesby scholarship if you live outside the Tees Valley and select Teesside University as your firm choice for a nursing, midwifery or health professions degree. Eligible students are invited to apply in September 2019. If you are applying to study BA (Hons) Film and Television Production or BA (Hons) Fine Art full-time, and your household income is below £25,000, you could be eligible for a Success Photography scholarship. Eligible students are invited to apply in September 2019. We also have a number of scholarships available for international students. you successfully re-enrolling on your course each year for the duration of your course. Where the scholarship or award involves a single payment, that you meet the minimum attendance requirement of three months on your course. The University reserves the right to cancel, withdraw or limit an award or scholarship in the event you do not meet the above conditions or if you withdraw from or change your course part way through your studies. Please note, unless otherwise stated, these offers cannot be used in conjunction with any other fee reduction scheme or discount offer. The University reserves the right to withdraw, amend the amount of any reduction or amend the qualifying criteria at any time. This does not affect your statutory rights.